Running from 24th June through to 9th July this year, Pride Festival is always a special occasion and we’re delighted to be supporting O2 with activations both in store and during the pinnacle of the event, the parade through Oxford Street, on 8th July. 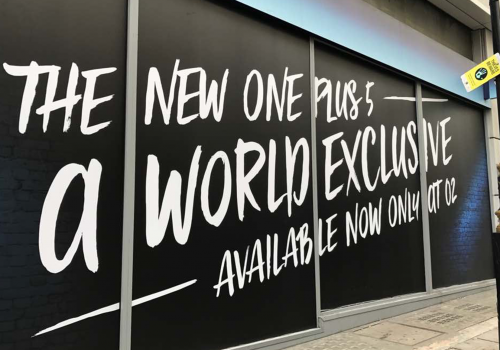 With two stores along Oxford Street, O2 is set to increase footfall throughout the weekend but need to stand out amongst all the buzz. That’s where we come in. 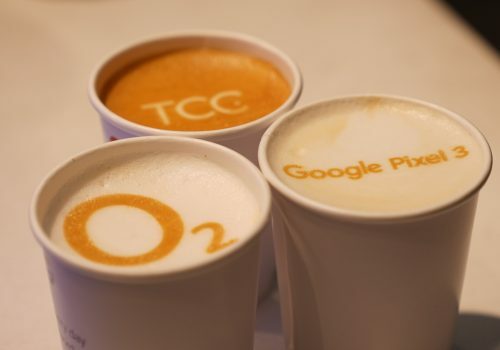 A simple mechanic but ideal for brand recognition at a popular event. Snapchat has been battling with Instagram with the stories feature and has been fighting what seems to be a losing battle, but when looking at the simple KPI of awareness Snapchat can be perfect despite the limited metrics. Our Geofilter is active throughout the day on Saturday and runs down Oxford Street as well as in the two stores. With Pride being such a shareable event, Snapchat is investing a lot of resources with a clear campaign and strategy, a major reason as to why we felt it was suitable for O2 to crash the party. 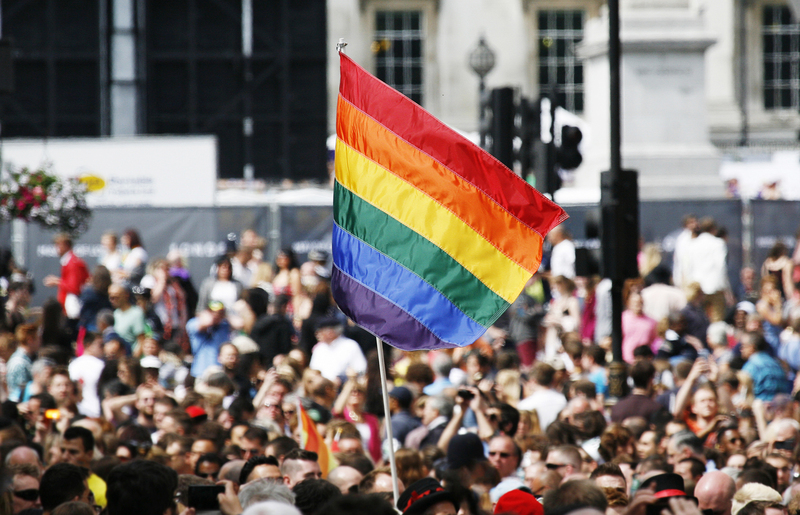 With O2 being proud of its association with the Pride march, we looked at developing a number of ideas that could demonstrate bursting with pride. 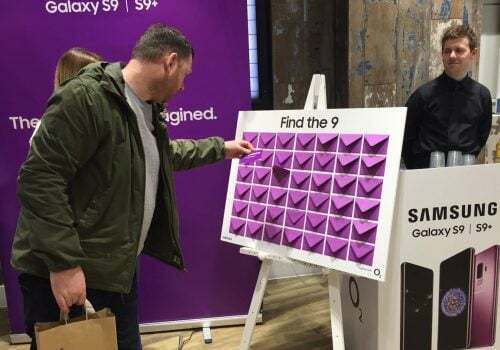 O2 decided they wanted to reward customers on the day with instant giveaways, which lead us on to the resulting balloon popping game. The balloons provide the store with a festival feel, working as part of the experience as well as generating conversation and engagement with customers. Costumes play a major part in Pride, and that inspired further activity within the stores. Wanting to encourage social sharing surrounding the event and promote O2 as a lifestyle brand that recognises the community we have allocated an area for fancy dress props. This area will have customers getting dressed up and Angels promoting the use of our Snapchat Geofilter, raising awareness for O2 to those audiences that are not attending the parade and creating a positive atmosphere in store. Keep an eye out for our activity in the two Oxford Street stores, as well as a video from the events of the day in the next week.